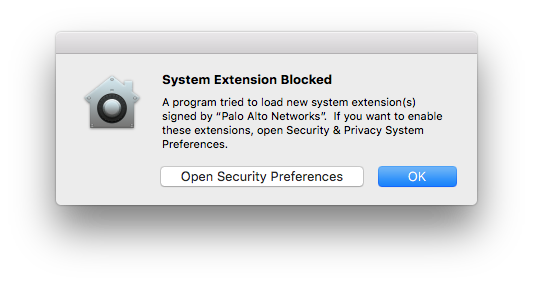 Following are instructions for installing the Palo Alto Global Protect VPN on a university-owned Mac using Self Service. 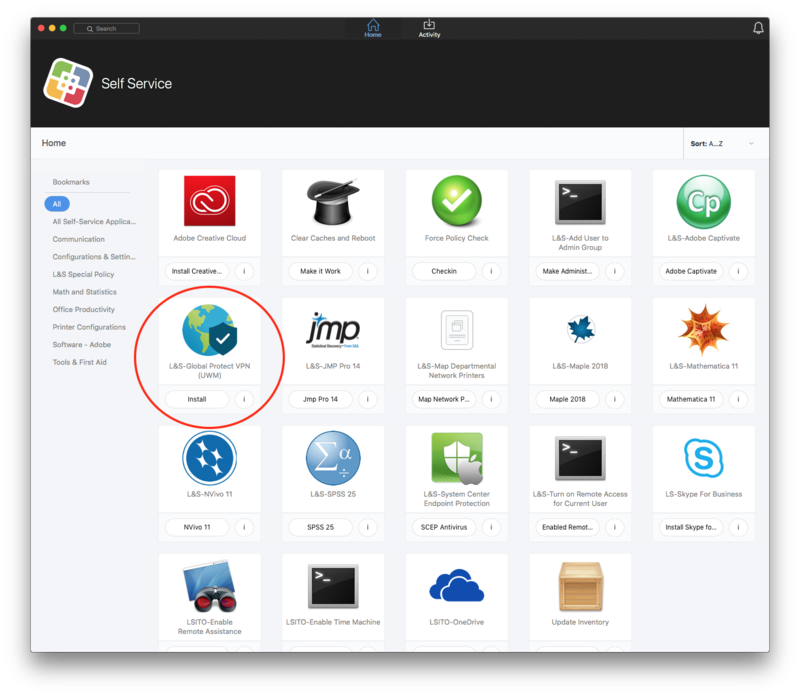 These instructions will not work for a personally owned device. 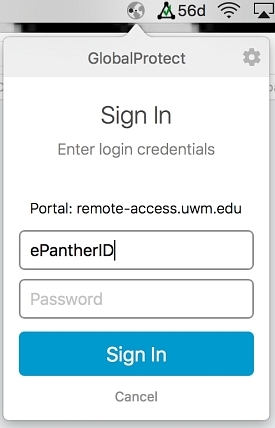 Please be advised that GlobalProtect VPN is not currently architected or formally supported as an Enterprise service at UWM. 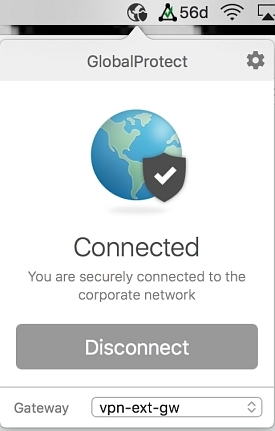 It may be necessary to restart your computer before you are able to click the Allow button. 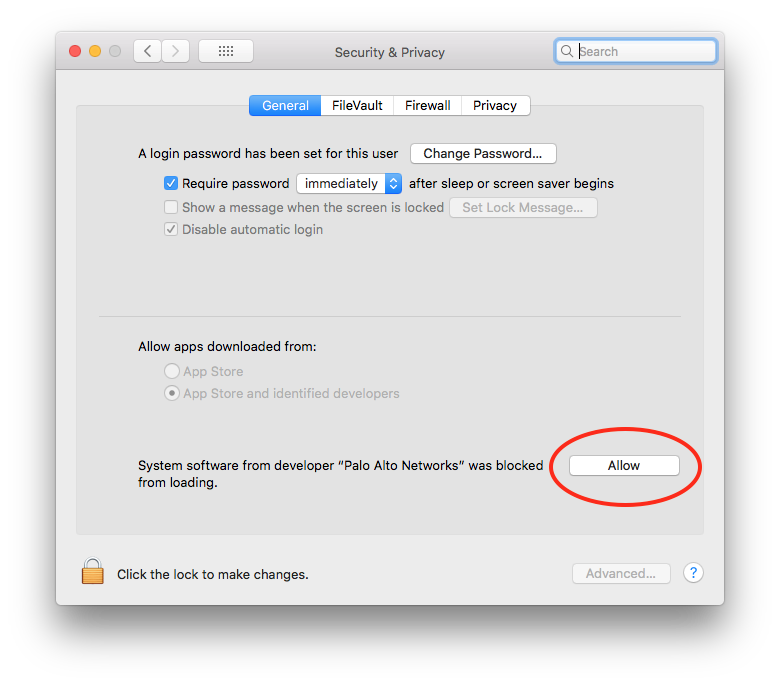 Following a restart, launch System Preferences, open the Security & Privacy pane and click Allow.